Think that exhibiting at trade shows offers poor value for money? Think again. There’s more than one good reason why exhibitions feature in marketing strategies for business growth. If you’re looking to identify opportunities to expand your business, then taking a stand at a trade show this summer is essential. It’s also an opportunity to promote your brand, what it stands for and what it offers. Generate targeted business leads: the visitors to trade shows are generally motivated by or interested in your industry already and are often ready to commit to a deal on the spot. It’s a fantastic way to meet new customers, as well as reaching out to existing clientele. You’re meeting those customers face-to-face too, so you can showcase your product or services firsthand. Strengthen industry knowledge: trade shows offer a prime opportunity to build your industry knowledge and get an inside view of the current trends. Visiting or observing other stands may provide you with your own ideas of what works, and what doesn’t, helping you establish yourself alongside, and in front of, your competitors. 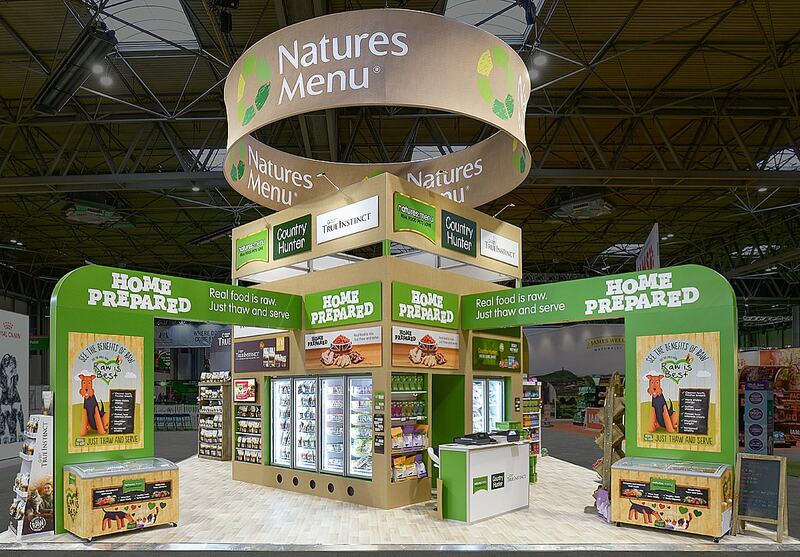 Strengthen your brand: pitch up next to your industry’s big brand exhibitions – think of the footfall and the exposure. Use eye-catching design to make your exhibit easy for customers to notice. Make sure you include your social media information on any collateral so event attendees can connect with you online, and help share your brand virally. Choosing the right show is essential. 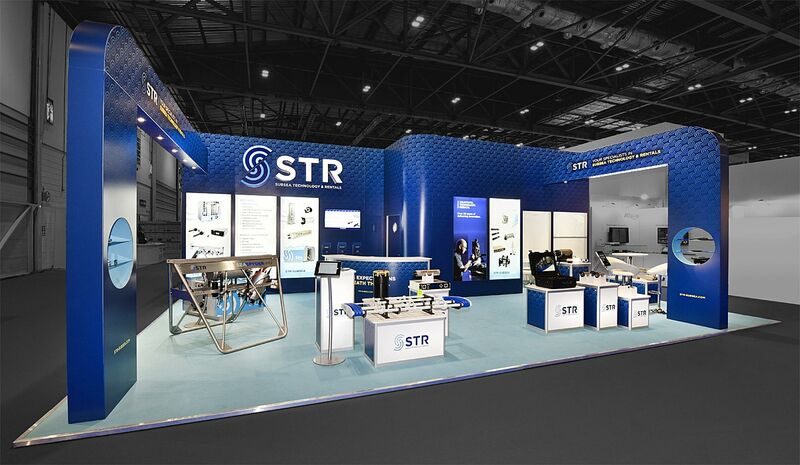 Choosing the right exhibition stand and material is where we can help. Our stand designs are award winning. From concept to installation, we design every stand so that it is tailored to your needs. Whether you’re looking to hire portable displays or to select shell scheme solutions, we’ll create you a powerful platform from which to pitch your product. And as we do installations across the UK and Europe, we’ll be with you every step of your exhibition journey. Ready to stand out from the crowd? Contact one of the team today.